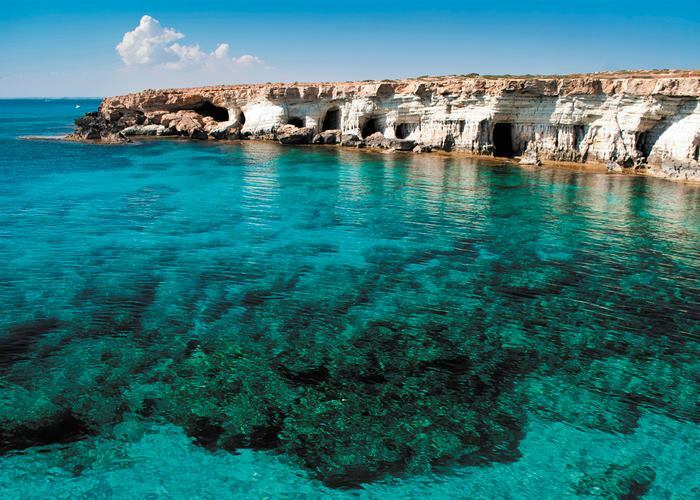 An island of spectacular beauty, a living mosaic of cultures, cuisine and undiscovered riches, Cyprus is a romantic place with something for everyone. You will receive a warm and friendly welcome from this fascinating island, with its wonderful beaches and clear blue seas. Sunny Mediterranean beaches enclosed by rugged cliffs, cool cedar forests, scented orange groves and gentle meadows blanketed in wildflowers, charming villages, ruins of ancient civilisations and distinctive local cultures: there are whole worlds to discover in this eminently accessible island, where the service is extraordinary and the people are as warm as the Mediterranean sun. As the sun sets and nightlife begins, you will find everything, from traditional tavernas to lively bars and clubs. Take time to discover the breathtaking Troodos mountains and the raw beauty of Akamas peninsula, or explore some of the island's rich history, from pre-historic tombs to Crusader castles. 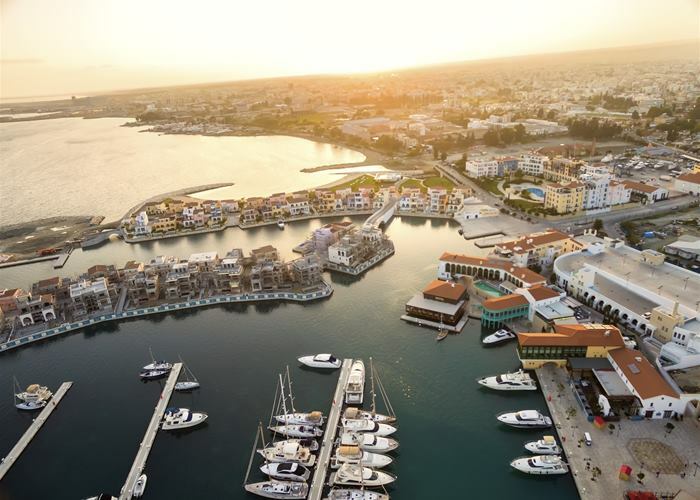 Cyprus can really please everyone: couples, families and groups can choose between lively resorts and quieter settings with plenty of space to relax. 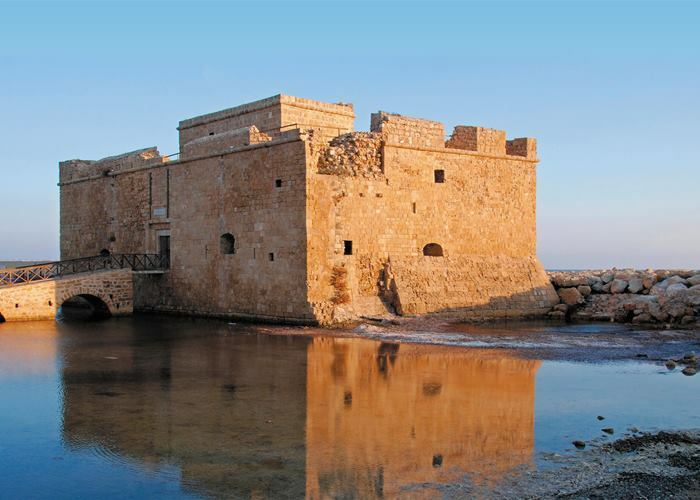 Rich in history yet equipped with modern amenities, relaxing but also effortless full of surprises, Cyprus is irresistible to everyone as it has been for nine thousand years.